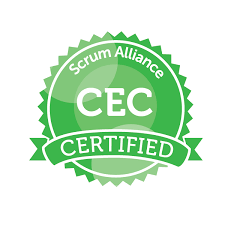 I train and coach companies, teams and individuals to use Agile methods and in particular Scrum. Co-founded nlscrum in 2008, chairman since July 2009. Worked for IBM Global Services and subsidiaries Data Sciences and OTI as developer, team leader, software architect and troubleshooter.